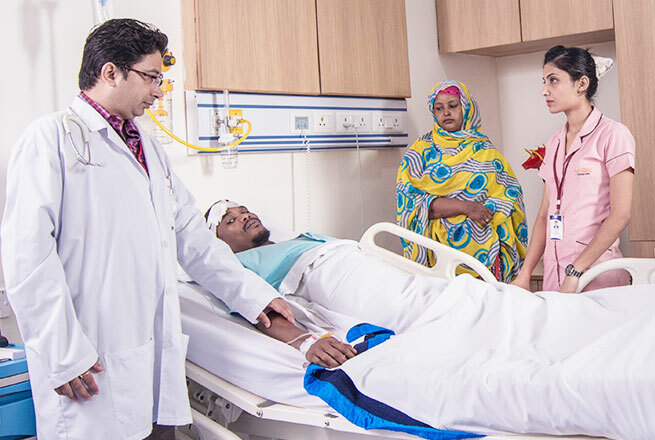 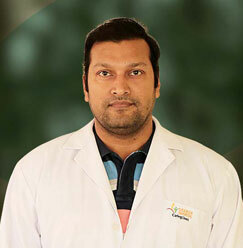 Dr. Kunal Kumar is employed with Sharda Hospital as a Professor in the Department of Psychiatry. 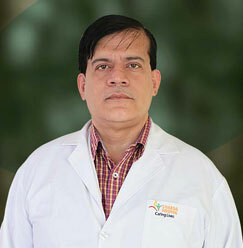 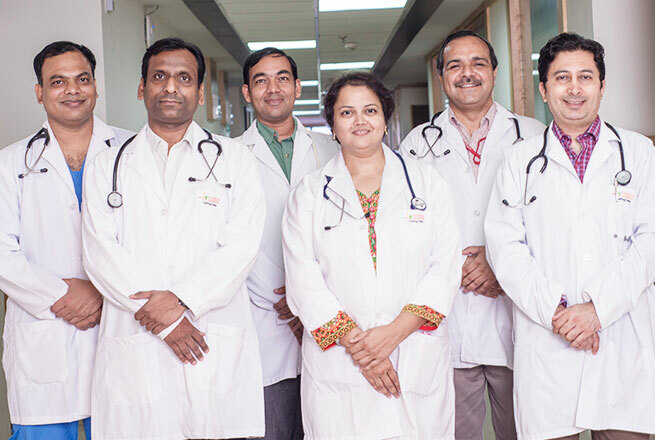 With excellence in the field of psychiatry, he has his interest in drug de-addiction and child psychiatry. 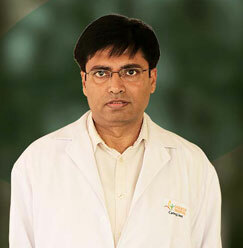 Dr. Kumar has been serving the medical industry for last 15 years and still counting. 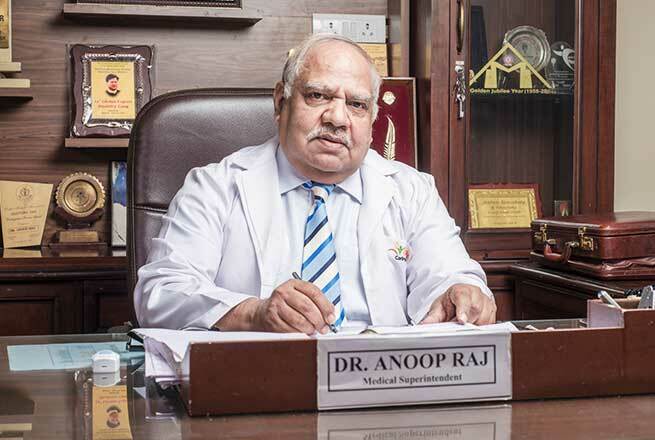 Apart from this, he is also a member of many societies and communities that keeps on adding the new methods and procedures for psychiatric treatments.